I was going to do a post about love, but decided to post books I've loved so far this year. Check out my top of 2015 so far. The top two are older books but my first time reading them were this year so I'm including them. The rest were released this year and I fell in love with them. I used to think my sister and I were just two nice southern girls who’d get married in a few years and settle down to a quiet life. Then I discovered that Alina and I descend, not from good wholesome southern stock, but from an ancient Celtic bloodline of powerful sidhe-seers, people who can see the Fae. Not only can I see the terrifying otherworldly race, but I can sense the sacred Fae relics that hold the deadliest of their magic. When my sister was found dead in a trash-filled alley in Dublin, I came over to get answers. Now all I want is revenge. And after everything I’ve learned about myself, I know I have the power to get it…. MacKayla Lane’s ordinary life underwent a complete makeover when she landed on Ireland’s shores and was plunged into a world of deadly sorcery and ancient secrets. 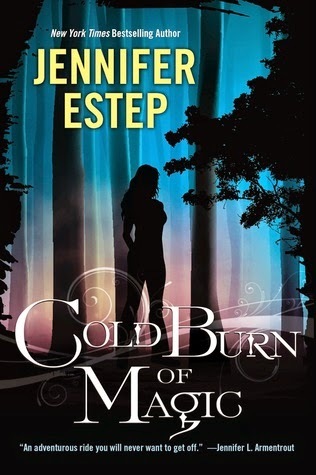 In her fight to stay alive, Mac must find the Sinsar Dubh–a million-year-old book of the blackest magic imaginable, which holds the key to power over both the worlds of the Fae and of Man. Pursued by Fae assassins, surrounded by mysterious figures she knows she cannot trust, Mac finds herself torn between two deadly and irresistible men: V’lane, the insatiable Fae who can turn sensual arousal into an obsession for any woman, and the ever-inscrutable Jericho Barrons, a man as alluring as he is mysterious. 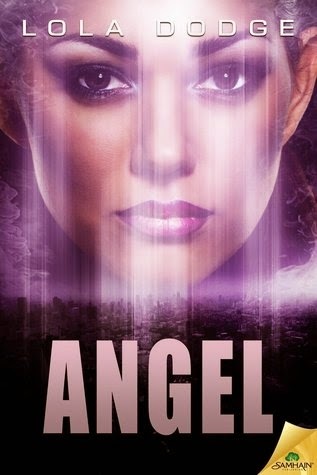 Angelina Márquez’s perfect memory recall makes her ideally suited to manage the Manhattan Ten superhero crew, a task that sometimes borders on insanity. Still, the price of being everything to everyone is high. A recruiting trip to UCLA does nothing to cure her chronic insomnia. Intel indicates someone in the L.A. Pack may be harboring anti-super sentiment. On top of that, she’s sent to retrieve a straight-out-of-the-jungle panther shifter being detained at LAX. Tequani was looking forward to visiting his hero brother, but when civilization unexpectedly brings out his claws, he’s court-ordered to stick with Angel while his paws are on U.S. soil. He’s fully prepared to be bored out of his skull—except Angel’s talents and beauty fill the vacant places in his soul. Angel can’t seem to stop Quan from burning himself into her mind, right down to the exact dimensions of his abdominals. But when they fall into a trap, survival means pooling every one of their talents. 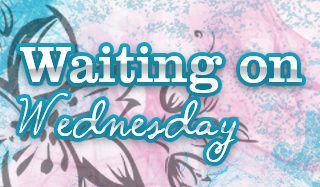 A move that could balance their souls…or throw their hearts into dangerous chaos. Warning: Feeding panther-shifters results in territorial behavior and steamy displays of affection. Be on the lookout for claw marks, love bites and heavy petting. 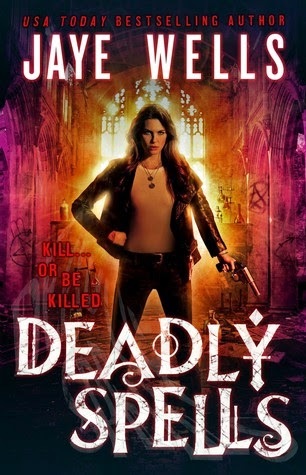 After the grisly murder of a dirty magic coven leader, Kate Prospero and The Magical Enforcement Agency team up with the local police to find the killer. 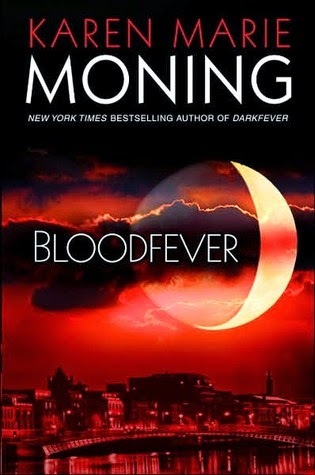 But as the infighting between covens turns ugly, an all-out war brews in the slums of Babylon. When a tenacious reporter sticks her nose in both the investigation and Prospero's past in the covens, old ghosts resurface. The team will have to use all the weapons in their arsenal to stop the coven war and find the killer before the case brings down all their careers - and their lives. Deadly Spells is the third novel in the Prospero's War series that started with Dirty Magic and Cursed Moon! There Be Monsters Here. . . It's not as great as you'd think, living in a tourist town that's known as "the most magical place in America." Same boring high school, just twice as many monsters under the bridges and rival Families killing each other for power. I try to keep out of it. I've got my mom's bloodiron sword and my slightly illegal home in the basement of the municipal library. And a couple of Talents I try to keep quiet, including very light fingers and a way with a lock pick. But then some nasty characters bring their Family feud into my friend's pawn shop, and I have to make a call--get involved, or watch a cute guy die because I didn't. I guess I made the wrong choice, because now I'm stuck putting everything on the line for Devon Sinclair. My mom was murdered because of the Families, and it looks like I'm going to end up just like her. . . I want to read them all, do you think I'll make it one day ? 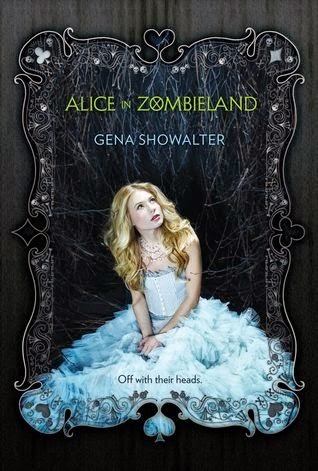 *sigh* Anyway, I've got Alice in Zombieland and I should read it this year, at least ! I need to read Lola Doge super soon! 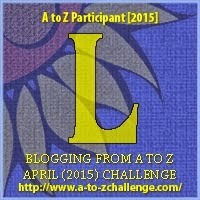 A to Z - Knowledge or Knuckles?